Signet Jewelers, parent company of the Kay, Zales and Jared jewelry chains has appointed MediaCom as its new media agency after a formal review. The incumbent was OMD, which had the account for over a decade. 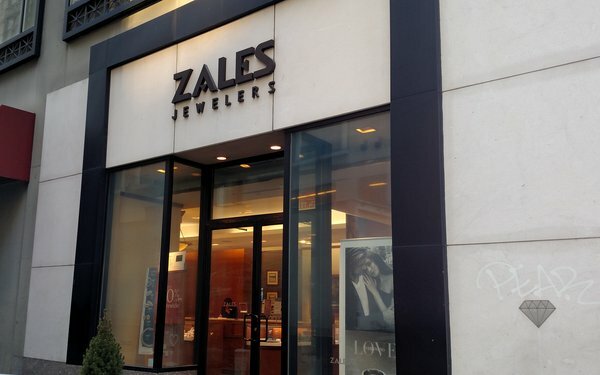 The Jewelry retailer also appointed Zimmerman Advertising to handle creative chores for Kay Jewelers and Badger & Winters has been named creative AOR for Zales. The Jared brand will continue to partner with incumbent McKinney. The company reported gross advertising spending (excluding vendor contributions) of $360.5 million in fiscal 2018. The firm has struggled the last couple of years with declining sales and last year said it was closing around 200 stores across its portfolio while opening a smaller number of new stores outside of shopping malls where many of its retail outlets are located. Signet operates nearly 3,500 jewelry stores and the company’s sales in 2018 totaled $6.25 billion, down about 2.4%. The new agency appointments are part of a broader plan by the company to get back on track. MediaCom, part of WPP’s GroupM will oversee media planning and buying for all Signet stores, which also includes Piercing Pagoda and several other brands. The win provides continuing momentum for the agency which is coming off a very strong year in the new business department. It was ranked as the global winner in new business development among media agencies for full-year 2018, according to a rundown by R3 Worldwide.